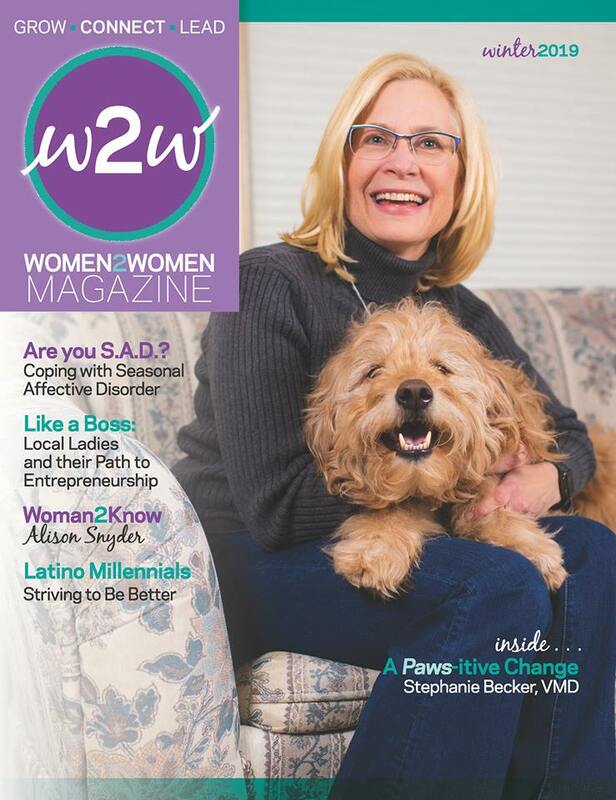 Women2Women was established in 2011 by eleven women in the Berks County community to affect change in women’s leadership roles and meet women where they are within the Greater Reading community. Investors of Women2Women make a commitment to aid us in developing and advancing more women leaders. By supporting our organization, you are helping us grow our impact. Women2Women is currently serving 6,700+ members in and around Berks County. With the support of companies like yours, we are better equipped to create more impactful programming. Our organization is more than a women’s networking group. Our goal is to develop more women leaders in Berks County by providing a forum where women from diverse backgrounds can learn, share ideas and mentor each other. Preferred consideration will be given to all Investors relative to either contributing to Women2Women magazine or an invitation to present as a subject matter expert in the capacity of workshops or seminars. This does not guarantee either, but consideration will be extended where appropriate. W2W website “Marketplace” offering sponsors the opportunity to promote their recent achievements/awards, specials ongoing at their business, news, etc.